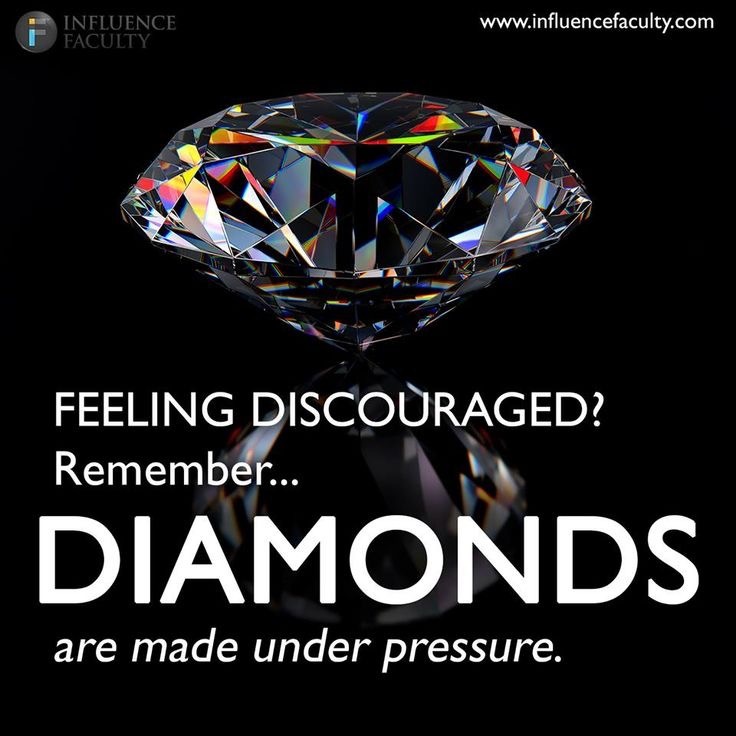 Diamonds are formed by extreme heat and pressure. After carefully following scientific steps the most beautiful stone is brought to light!!!! DIAMONDS! A girls best friend. As I take a trip down my life’s timeline I have started to realize that for every test and trial I’ve gone through it was necessary. The pressures of raising my kids, the pressures of relationships, family issues, health issues, the pressures of starting over, the pressures of self-doubt!!!!!!! These were small fires that needed to occur because in order for a diamond to form that heat pressure has to be present! Everyone has a time where they are clueless as to what they wanted to do in life. For me, when I had my children at age 17 my dreams were placed on hold. I made up my mind to be the best mother I could be. When things didn’t work out with the boys father life changed drastically for me. There were ALOT of bumps and bruises raising my boys alone for so many years. I was going to fight the boys dad to make him step up and be a father! I drug him into court every 30 days if I could. I was struggling like hell to do it all. Work. Pay for daycare. Clothes. Food. Everyday necessities. He would pay his child support to stay out of jail. He always came up with whatever they told him to but it would be right back to NOTHING! I couldn’t depend on him to spend time with the boys, there was always an excuse. I was learning slowly but surely to never put all my trust in a man. Even through my struggles I kept pushing! I got blessed with better jobs that helped me along the way. I was able to consistently work and expand my professional experience. It’s crazy to me how work became my hustle! I worked like crazy to meet the needs of my boys. I wanted more for us at 17 years old just like I want more for us right NOW!!! We made it through the most difficult years just me, Tyree, Tyson, and TyReon. The life of a single mother has yet to be one of the hardest jobs I ever had! The good thing is my character and integrity were built through my struggle.My work ethic was built by my struggle. I knew that no matter how much pressure I was under to keep pressing! I had no clue that there was a bigger calling on my life.